The most well known of the earliest written laws was the code of Hammurabi, assembled in the 1700's bc. This code was made up of 282 legal cases that spelled out relationships among individuals as well as punishments. The ten commandments were a written version of a verbal covenant that had been made by God years earlier with a man named Abraham. This set of written law has influenced the legal system. The ten commandments were written by God himself. Moses was told to receive them on mt. Sinai, during his way to the promise land. the first code was published in 450 BC. Roman penalties for offenses were drastic by later standards. Over centuries the Roman senate adopted a great many laws. 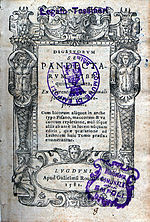 Roman judges wrote commentaries on them, which often became part of the law. As the Roman empire grew, its laws spread to Europe, Africa and Asia. 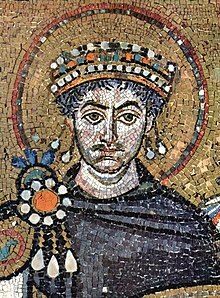 Named after Roman emperor Justinian, Justinian had scholars recognize and simplify all the laws into a Roman legal code called the Justinian code. The maxims of law are these: to live honesty, to hurt no one, to give every one his due. The study law is divided into two branches; that of public and that of private law. The law of the United States was largely derived from the Common law of the system of english law. Common law is law based on the concept of precedence. By 1776 AD common law was being used throughout the american colonies along with laws created there. The U.S constitution was one of the first written constitutions in modern history. The framers wanted to devise a plan for a strong central government that would unify the country. The entire text of the Constitution and its amendments follows. The first ten amendments in the constitution are the Bill of rights. These amendments limit the powers of the government.